I previously took you along a journey of one day in Chiayi. This is a continuation of that journey, at night. 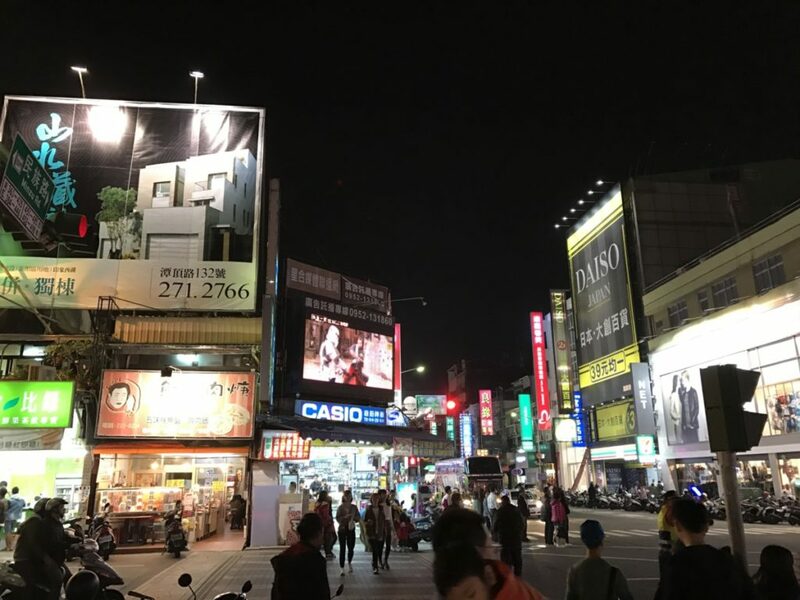 Wenhua Road Night Market (文化路夜市 / wen hua lu ye shi) is one of the many night markets I visited while in Taiwan. Located in the downtown center of Chiayi City, the market is more humble in size. It spans one main street with some stands along the different intersections. The food stalls setup in front of mostly clothing stores with a few established eateries. We started our culinary journey near Wenhua Park (文化公園 / wen hua gong yuan). There way many interesting things to try, including goose meat. 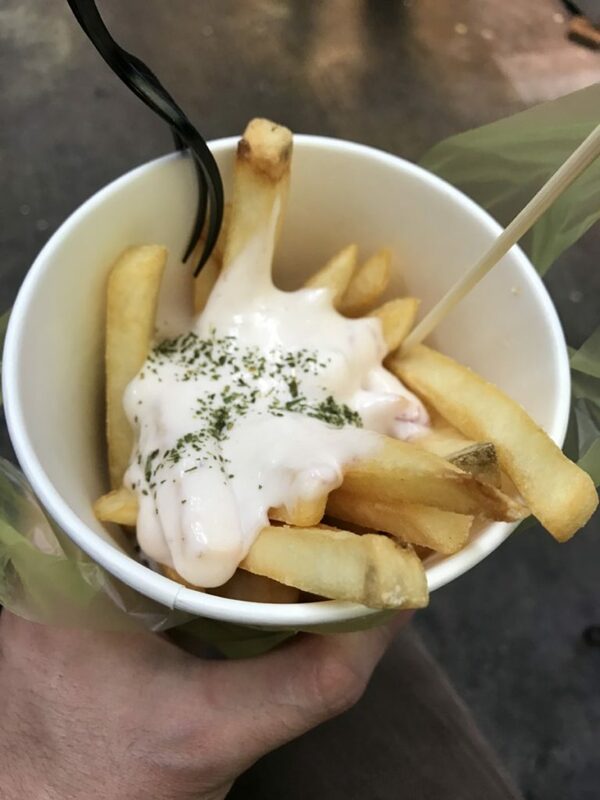 Knowing we were going to eat at a famous soup dumpling (小籠包 / xiao long bao) place though, we just snacked on some fries dressed in yogurt sauce. It was actually pretty good. I would totally put yogurt, instead of ketchup on my fries. 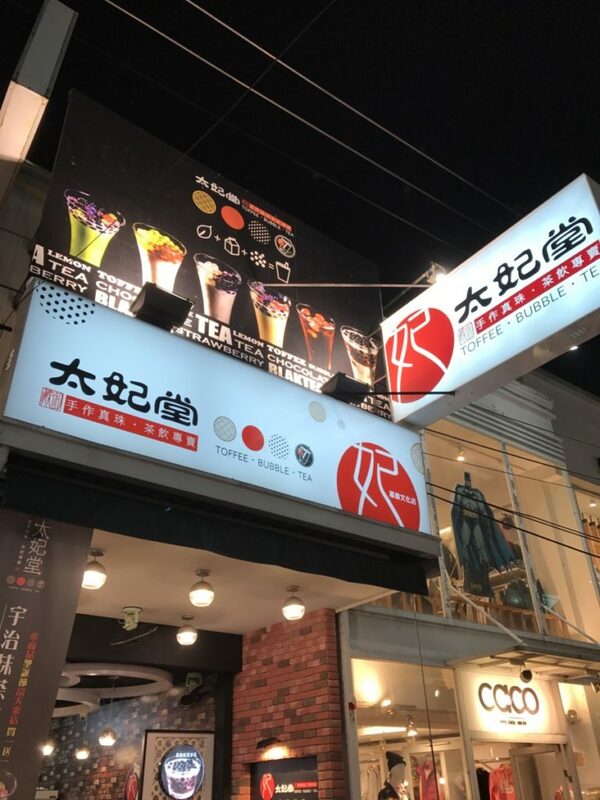 This place had different flavored boba. Definitely want to try this next time! 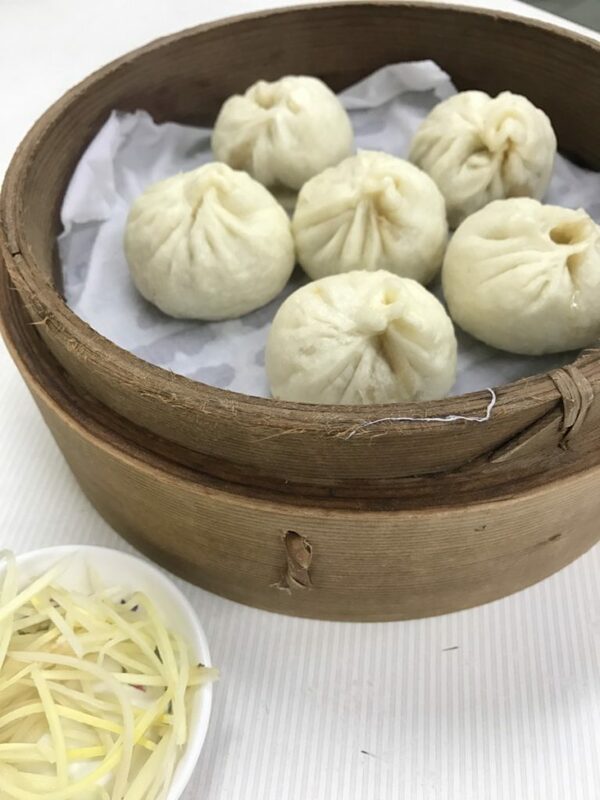 Here’s the xiao long bao we had for dinner at Hao Weidao (好味道 / hao wei dao). It was a bit more doughy than Din Tai Fung, but that made it equally good, if not better. Heading back towards the car, we dropped by an arcade. People playing games here are amazingly skilled. Got boba before leaving of course. It was a nice way to cap off a day of learning and adventuring around Chiayi. 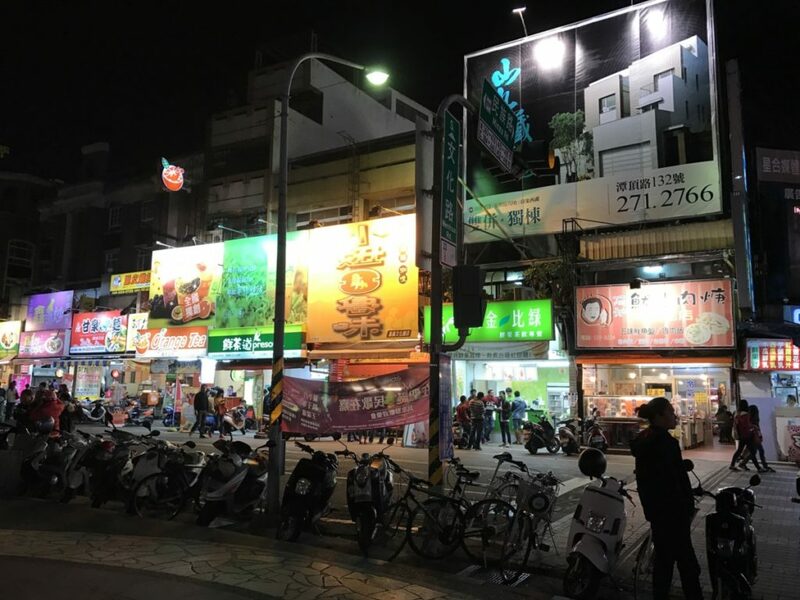 The post Wenhua Night Market appeared first on Collecting EXP.